We have just learned that Francis Lawrence, who was hired to direct The Hunger Games: Catching Fire, has now been tapped to helm the remainder of the series. 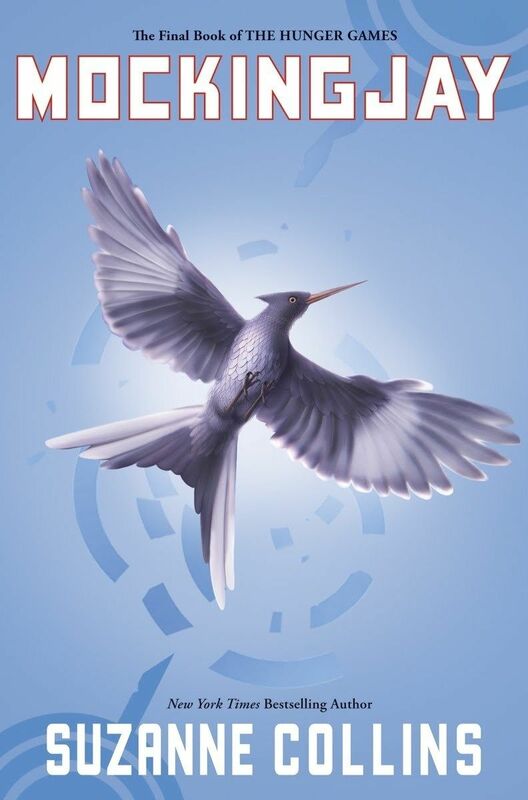 While author Suzanne Collins‘ The Hunger Games books amount to a trilogy, Lionsgate has split the final novel, Mockingjay into two parts, as is now the custom for major adaptation of best-selling book series. 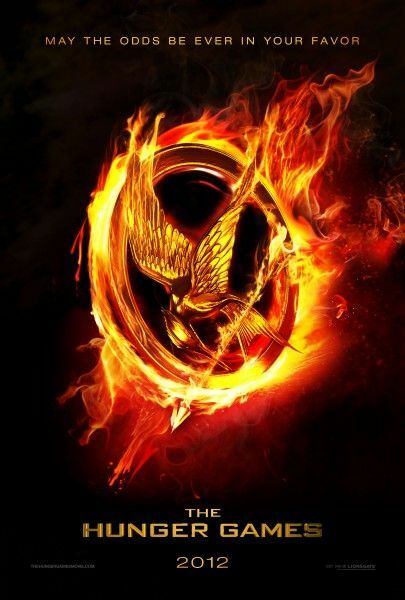 Lionsgate has tapped Francis Lawrence to direct THE HUNGER GAMES: MOCKINGJAY – PART 1 and THE HUNGER GAMES: MOCKINGJAY – PART 2. Based on Suzanne Collins’ best-selling series, the films will be written by Danny Strong and star Jennifer Lawrence, Josh Hutcherson and Liam Hemsworth. Lawrence is currently directing Lionsgate’s THE HUNGER GAMES: CATCHING FIRE, the second installment in the series that features a score by James Newton Howard and new roles played by Philip Seymour Hoffman, Jena Malone and Amanda Plummer. THE HUNGER GAMES: MOCKINGJAY PARTS 1 & 2 make up the third and fourth installments of heroine Katniss Everdeen’s journey as she leads the districts of Panem in a rebellion against the tyrannical and corrupt Capitol. As the war that will determine the fate of Panem escalates, Katniss must decipher for herself who she can trust and what needs to be done, with everything she cares for in the balance. Lawrence’s other directing credits include WATER FOR ELEPHANTS, I AM LEGEND and CONSTANTINE. THE HUNGER GAMES: MOCKINGJAY PARTS 1 & 2 make up the third and fourth films in a series that has captivated audiences around the world. 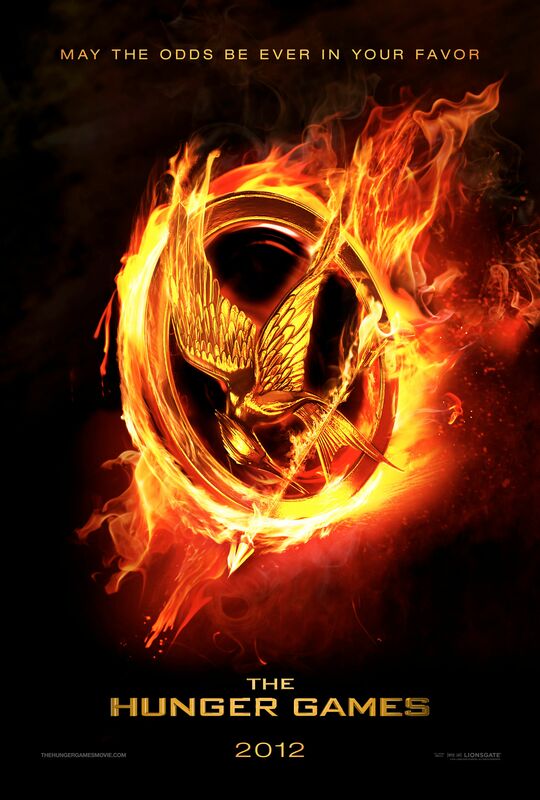 The blockbuster first installment of THE HUNGER GAMES franchise has already grossed nearly $700 million at the worldwide box office with the second film THE HUNGER GAMES: CATCHING FIRE opening in theaters on November 22, 2013. THE HUNGER GAMES: MOCKINGJAY – PART 1 comes to theaters on November 21, 2014 and THE HUNGER GAMES: MOCKINGJAY – PART 2 opens November 20, 2015.